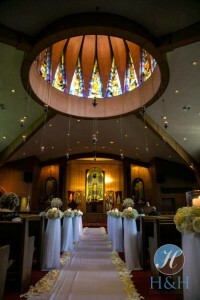 St. Thomas offers multiple venues for your rental needs. 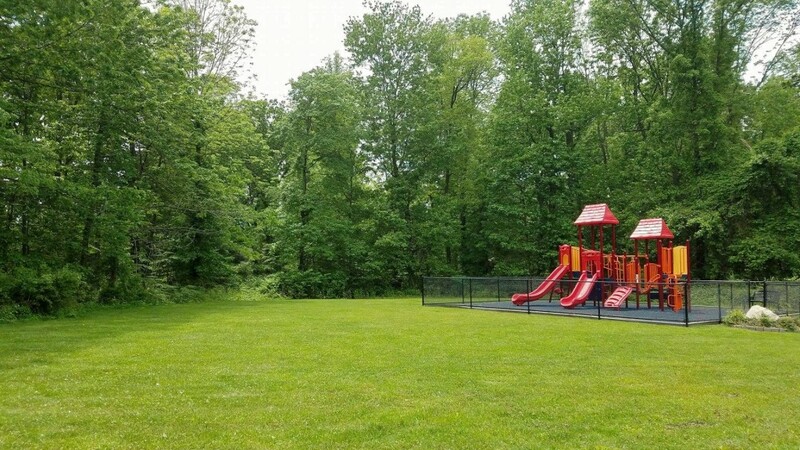 We are located only 10 minutes north of the George Washington Bridge. 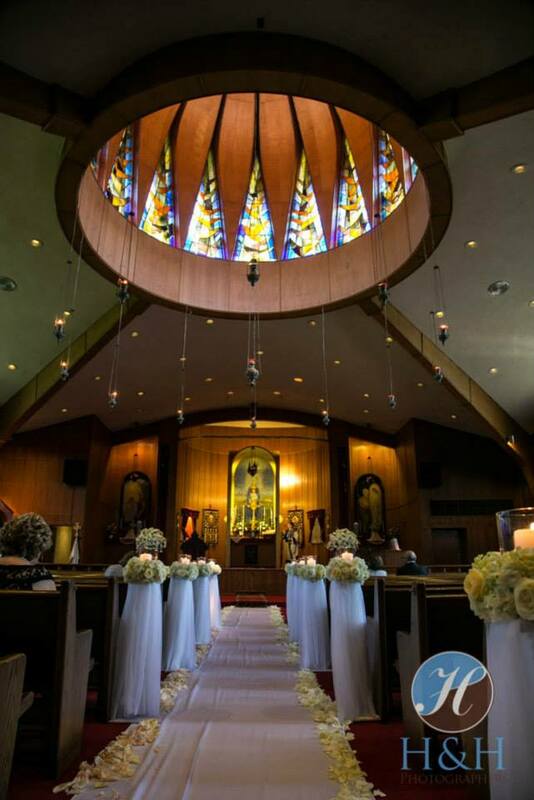 You and your guests will appreciate the versatile and picturesque setting that St. Thomas provides, particularly with its scenic outdoor surroundings, offering numerous opportunities for beautiful photography in any season. be your venue of choice! The skylight-adorned high ceilings of The Atrium and adjoining Ariyan Hall, with its picturesque views, are perfect for your memorable events. 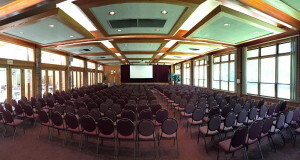 Both banquet halls can easily be combined to comfortably accommodate larger events. 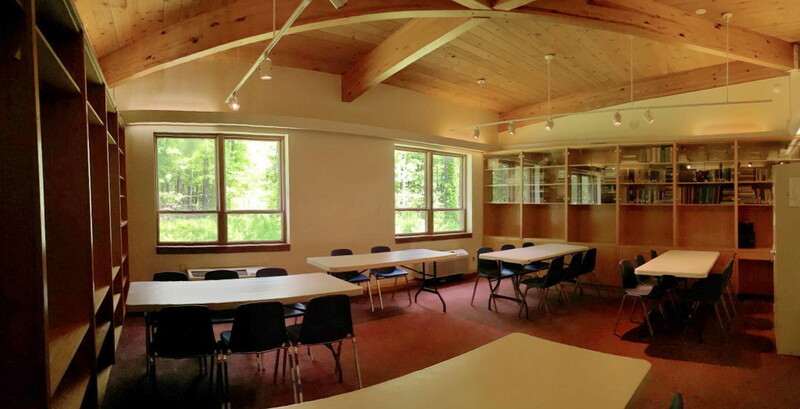 Rental choices include the Atrium itself, an adjoining large banquet hall, the Church, medium-size seminar and smaller meeting rooms. We also have a beautiful outdoor space to suit many types of events. View the 3D TOUR of our beautiful Church and Banquet Halls – The Atrium of Tenafly and Ariyan Hall, our lobby and outdoor venue. Visit our new Atrium of Tenafly WEBSITE today! Mon. - Fri., 10AM - 5PM EST. Rental showings are by appointment only. 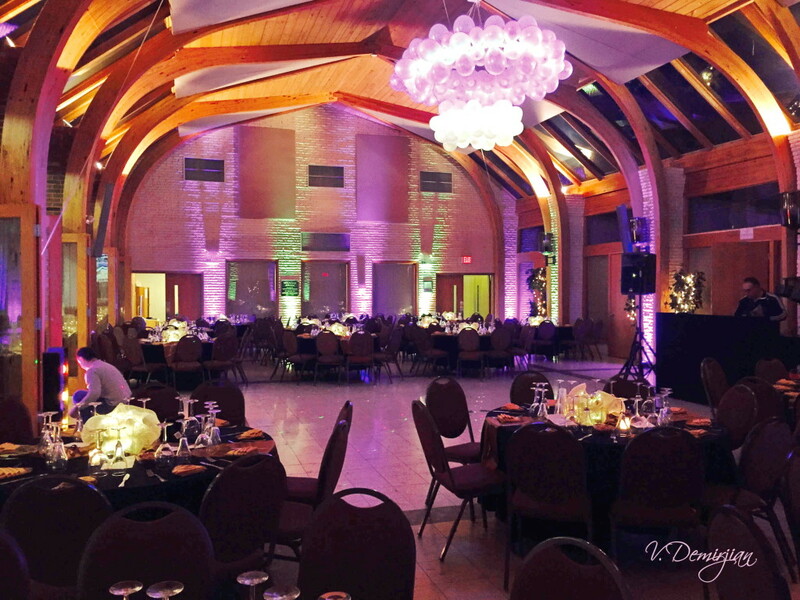 Our event coordinator, Jacklyn Baltaian, will give you a tour of the venue and help coordinate some of the details leading up to your wedding day or special event. 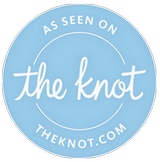 She will be there to help orchestrate the flow of the rehearsal and is available for any questions and support needed by the wedding party. She is available to troubleshoot any issues that might arise and will help make sure your event runs smoothly. Requests may also be made directly to the St. Thomas Church Office. 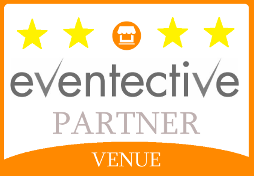 Please click here to view our available rental venues.